How often do you search for dresses in today's stores without buying anything because you don't like the styles? Wouldn't you like old-fashioned petticoats to be readily available so you can enjoy a unique look for any special occasion? Bring back the style of the 1950s, with comfortable petticoats from our company in Paragould, Arkansas. Eva's Petticoats manufactures all of our 1950s petticoats in-house using the finest fabrics. We only make custom orders to ensure that the fabric, yardage, and design of your petticoat is different from others. We are happy to take your special order over the phone. 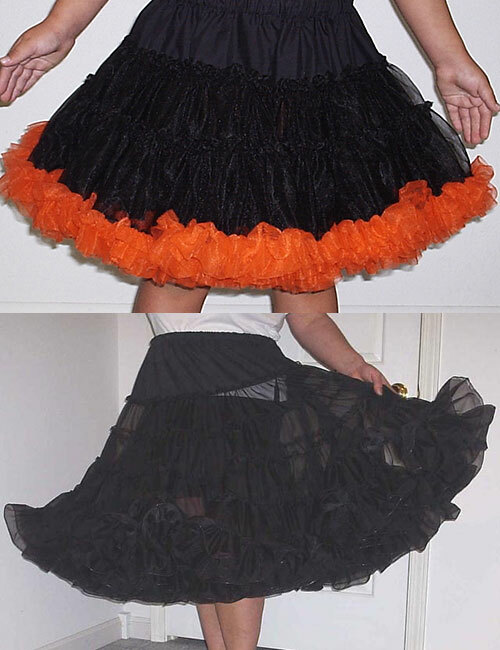 Contact us today to place your first order for any of our 1950s petticoats. Our current owner's mother started this petticoat manufacturing business in 1976 in order to provide quality square dance petticoats with affordable prices, quality fabrics, and unmatched tailoring skills, our business grew to what it is today. Our popularity opened the door for our current owner to join her mother in the business in 1986. 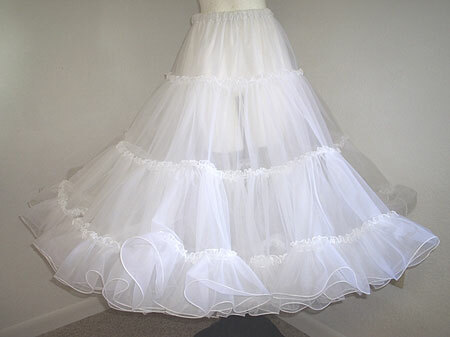 Call Eva or Tammy at (866) 544-0084 or (870) 215-1576 for 1950s petticoats that create a lasting impression.